Sometimes the starkest warnings come from events that don't take place. 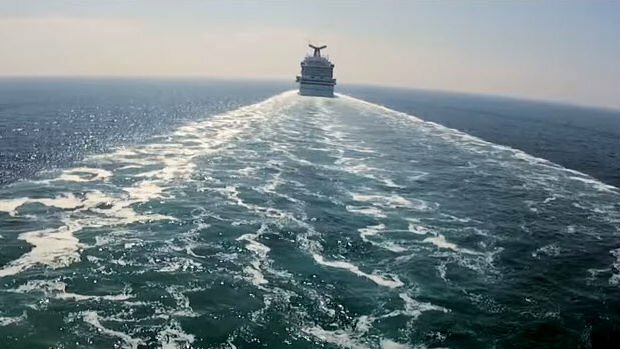 In this case, the warning came from Honda's decision to turn back a ship destined for the UK. It was the arrival that never happened. But its significance runs far beyond Honda's current vehicle production in Swindon, Nissan's plans for manufacturing in Sunderland, Toyota's plant in Derbyshire or BMW's production of the new Mini at Cowley, Oxford. The crisis of parliamentary politics over Brexit is one of the biggest such crises ever. There is ferment in the electorate at large and especially in the Labour Party on the issue. The outcome remains very open. At least some delay of Brexit beyond 29 March is likely. 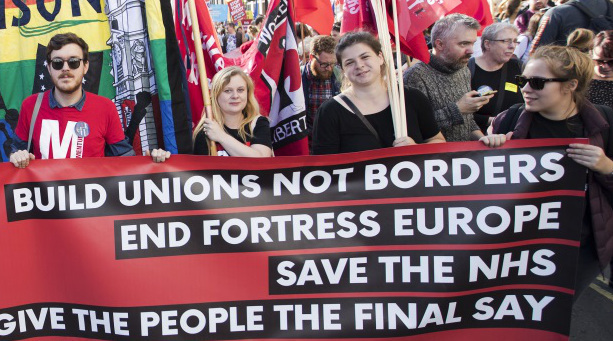 Those facts set the frame for what the 9 March conference of "Labour for a Socialist Europe" can hope to achieve. Let's get the bad news out of the way first. Whatever happens, Brexit is going to dominate parliamentary politics for at least another year, maybe more. No matter how bored you are by it, no matter how tempted by the thought, "Oh, sod it, let's just jump and get it over with", the nightmare still has years to run. 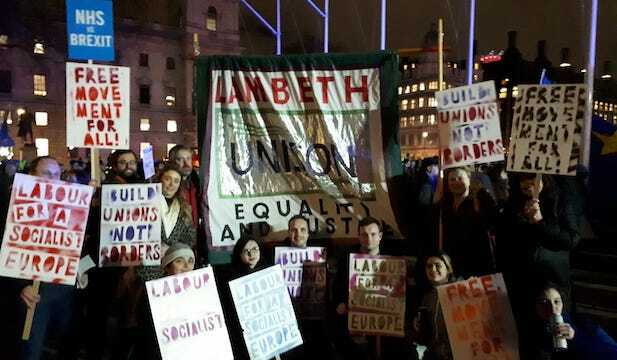 Labour: stop Brexit! New public vote! After the Parliamentary votes on 29 January, which gave Theresa May a mandate to try to tear up commitments to an “invisible” border in Ireland, Jeremy Corbyn said he would meet her to discuss Brexit terms. Not a good move after previously refusing, since Parliament had just voted to seek an “alternative” to the “backstop” which protects Ireland. On Monday 28 January the Labour front bench said it would abstain on Tory legislation to enable the Tories to write restrictive new immigration laws which would bar many workers and make others insecure with temporary visas. 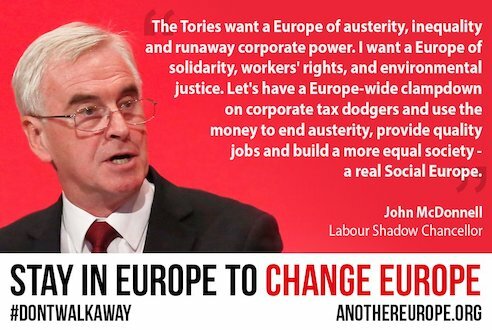 Read more about Labour: stop Brexit! New public vote! For a Labour special conference on Brexit! 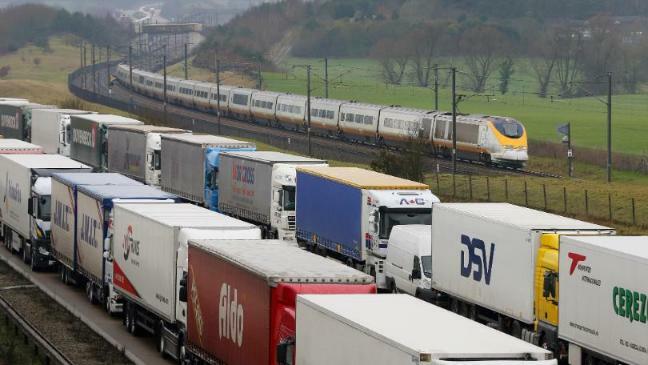 Transport Salaried Staffs’ Association (TSSA) General Secretary Manuel Cortes, a prominent supporter of Jeremy Corbyn, explains “Why I’m calling for a special Labour conference on Brexit” in an interview on The Clarion website. 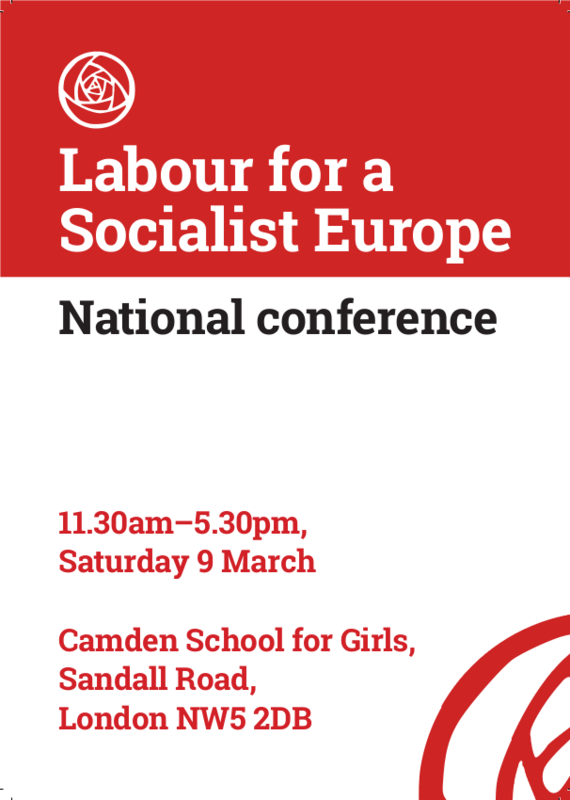 Read more about For a Labour special conference on Brexit! "Almost none of them are ready to go now and none will be ready to go by March,” said one government official who has seen the internal analysis of the Department of International Trade’s progress". Call Labour's pro-Brexit wreckers to account! Talk, fed to the media, of "mass resignations" by junior shadow ministers if Jeremy Corbyn activates Labour Party conference policy and goes for a new public vote on Brexit (Guardian, 18 January 2019) - this is treachery similar to June 2016, only worse. Read more about Call Labour's pro-Brexit wreckers to account! Read more about Labour must get off the fence! 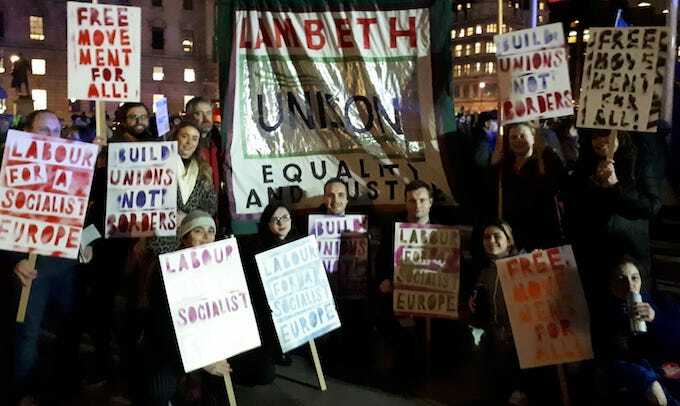 Last week Solidarity published an open letter to Jeremy Corbyn from Sacha Ismail, an organiser of the new Labour stop-Brexit campaign Labour for a Socialist Europe. Now you should campaign boldly for a “People’s Vote”, and advocate a vote against Brexit. Read more about Jeremy Corbyn: now back a public vote!